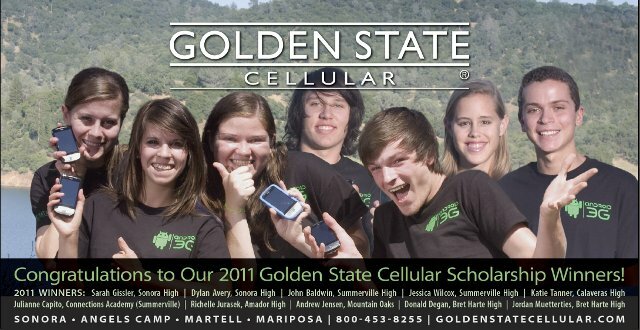 The James Irvine Foundation Awards the Amador Student Music Fund a Second Grant! 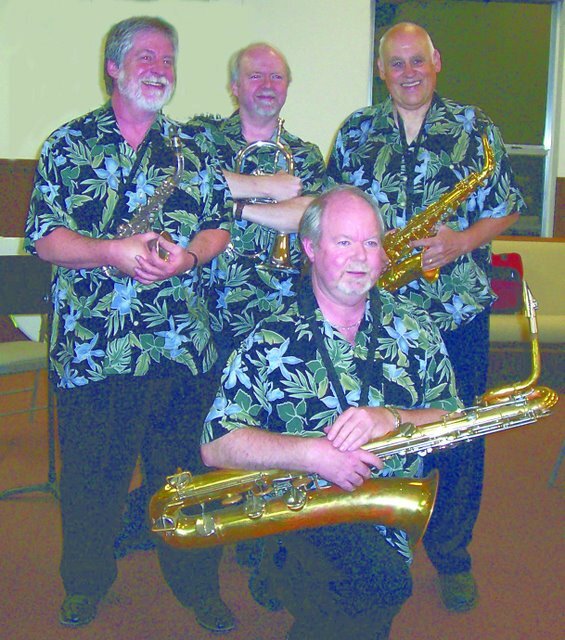 Sierra Sax & Brass Quartet Performs at TGIF in Ione August 5th! 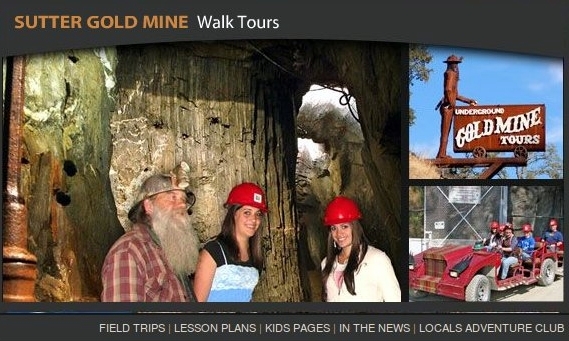 Sutter Gold Mine Tours in Sutter Creek Continue On! Kirkwood, CA...Crews are on the way to remove a mud, rock and snow slide that is blocking 1 1/2 lanes on Hwy 88 in the Carson Spur area. This area is prone to slides and the recent rain and snow has no doubt loosened up debris in this area. Motorcycle vs Truck on Joyce Road. Pioneer, CA...Emergency Crews are working an injury accident on Red Corral Road just west of Defender Grade / Joyce Road. 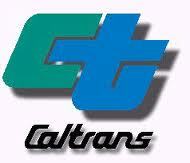 CHP is reporting injuries and an ambulance is enroute. 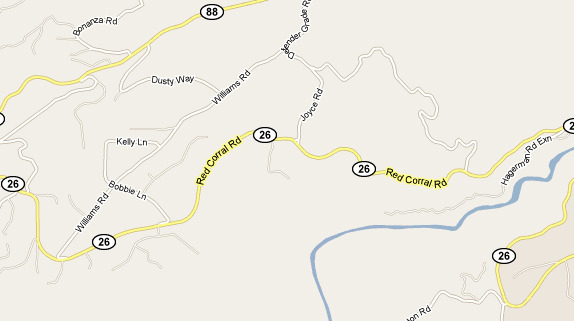 Red Corral Road is actually Hwy 26 in this area. Please use caution and expect delays until this incident is cleared.... Update as of 2:51pm it appears the injuries may only be minor.